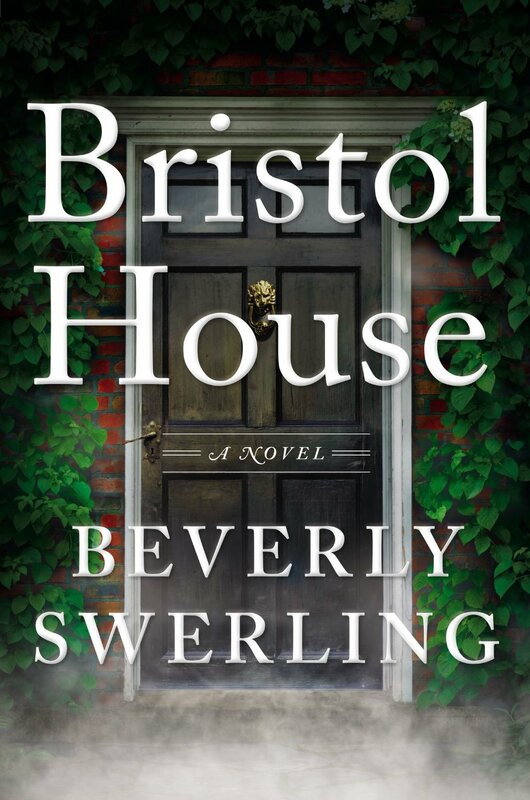 Thank you for entering the giveaway for Beverly Swerling’s Bristol House. As usual, I got a friend to pick a name out of a cup with eyes closed and the winner is: RHONDA! Congratulations! Please e-mail me your address and I will forward it to Viking who will send you a copy of the book.